An introductory lesson and consultation so that we can get to know each other, discuss your goals, make a study plan, and find out how my lessons will help you improve your English. Please make sure you have checked the lesson prices below and that they are within your budget before booking your lesson. 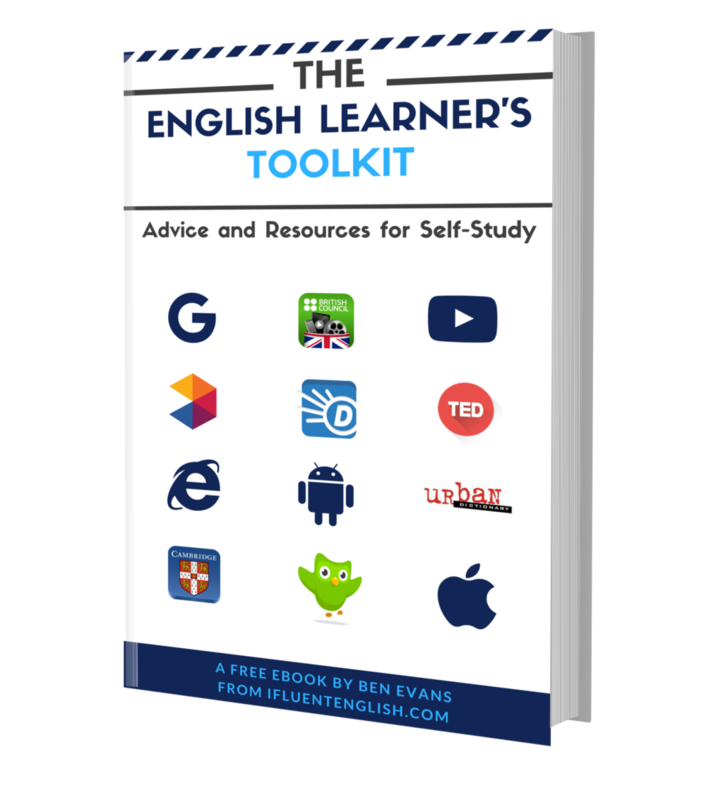 For General English lessons, I focus on helping you to become fluent. I'll get you to practise English as much as possible and I’ll keep track of your progress so that you can focus on speaking. 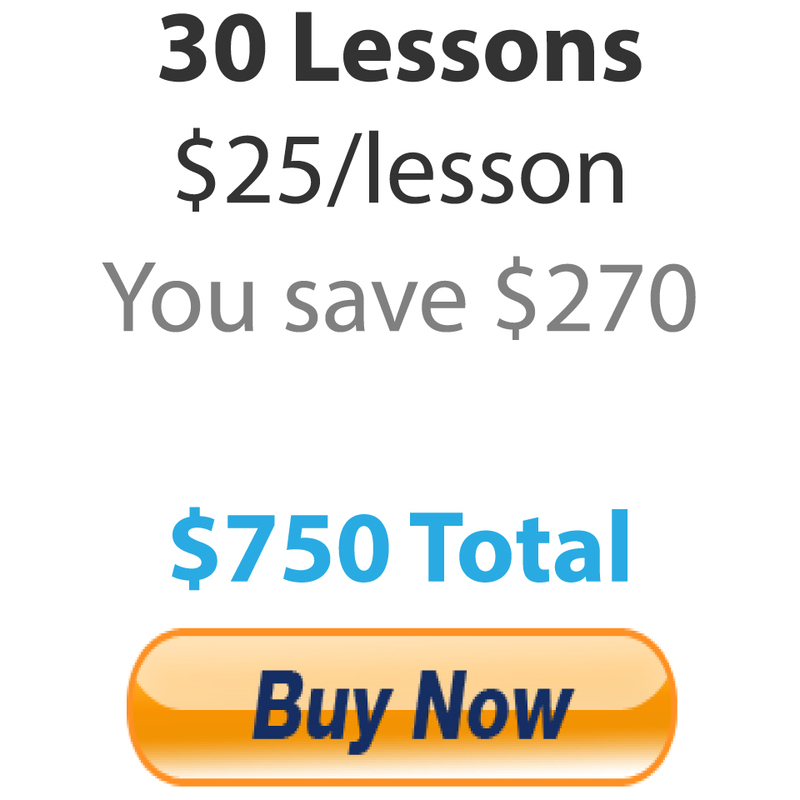 Lesson packages include: Placement Test, Lesson Summaries, Homework Assignments and Lesson Audio Recordings. All prices are in U.S. Dollars. 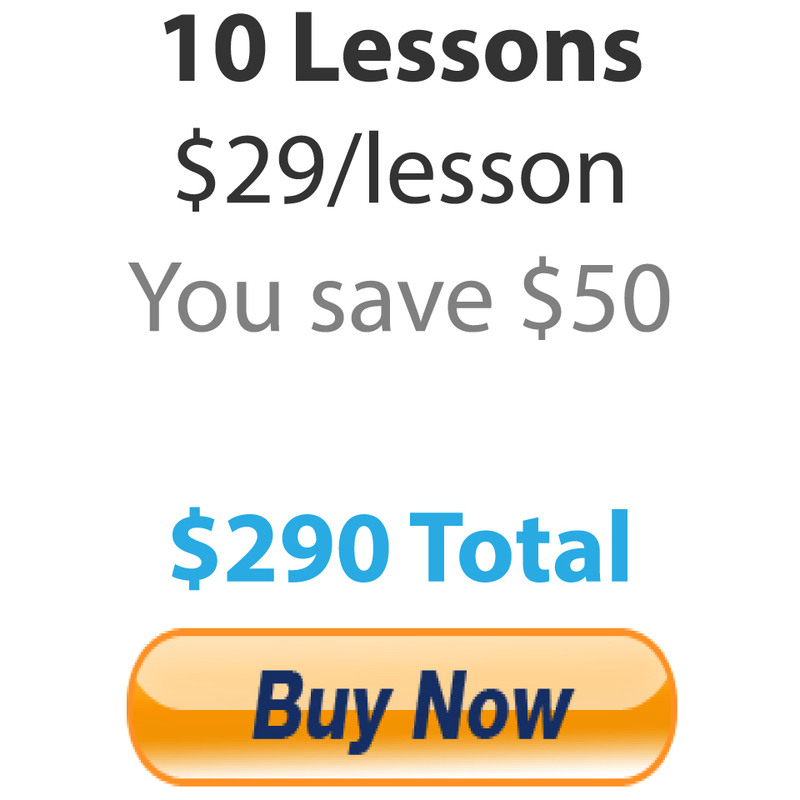 Each lesson lasts 1 hour (60 minutes). IELTS and TOEFL are the world's most popular English language tests for those wanting to study, work or live abroad. My lessons will prepare you to take your exam with confidence. 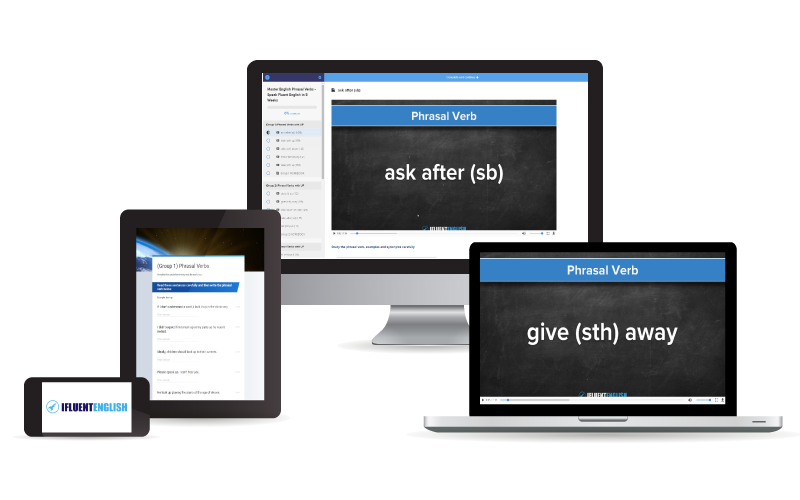 I have over 80 hours of high quality, interactive practice materials covering each of the four skills: listening, speaking, reading and writing. I also assign a wide variety of homework activities that provide focused practice of the skills, strategies and techniques that you need to perform at your best. If you already have lessons booked with me, please click the link in the confirmation email you received when you bought your package. Please contact me if you cannot find this email.